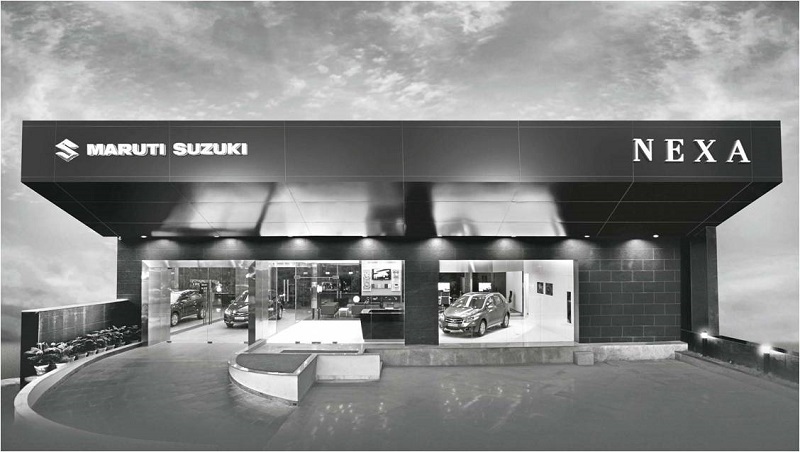 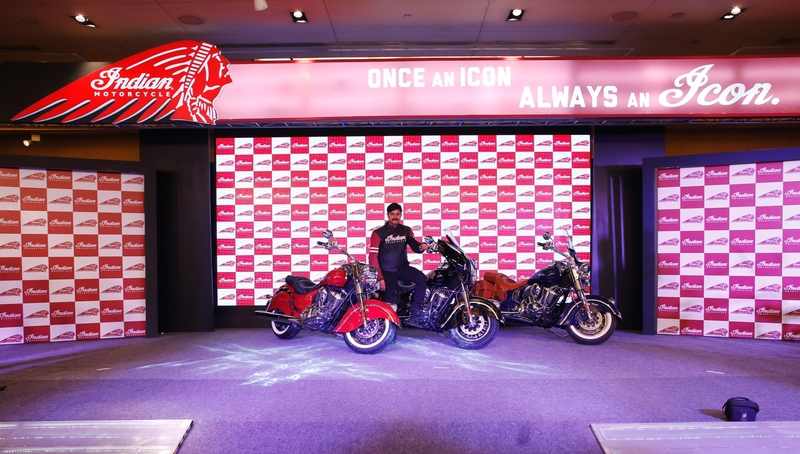 Iconic American brand motorcycle maker Indian motorcycles is all set to enter the Indian market and will official launch the brand and bikes on the 22nd of January. 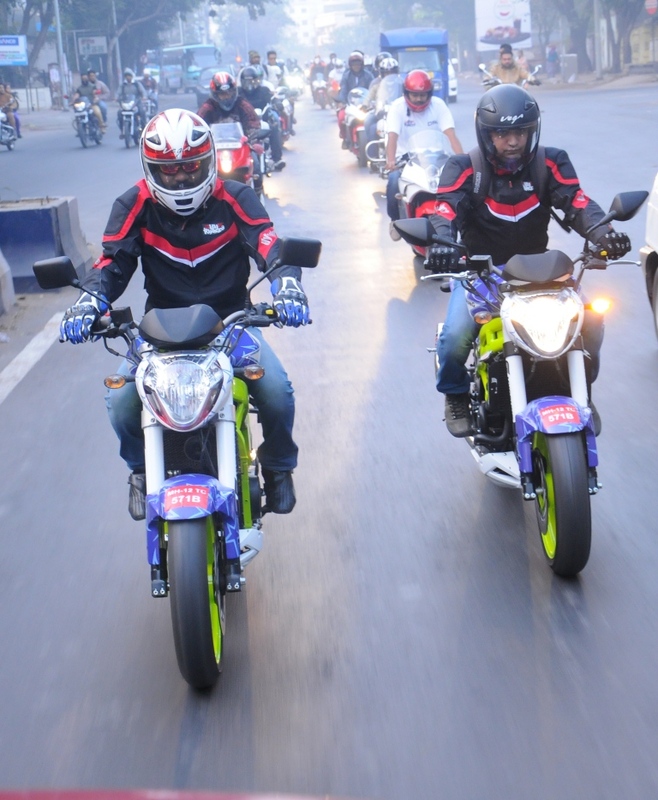 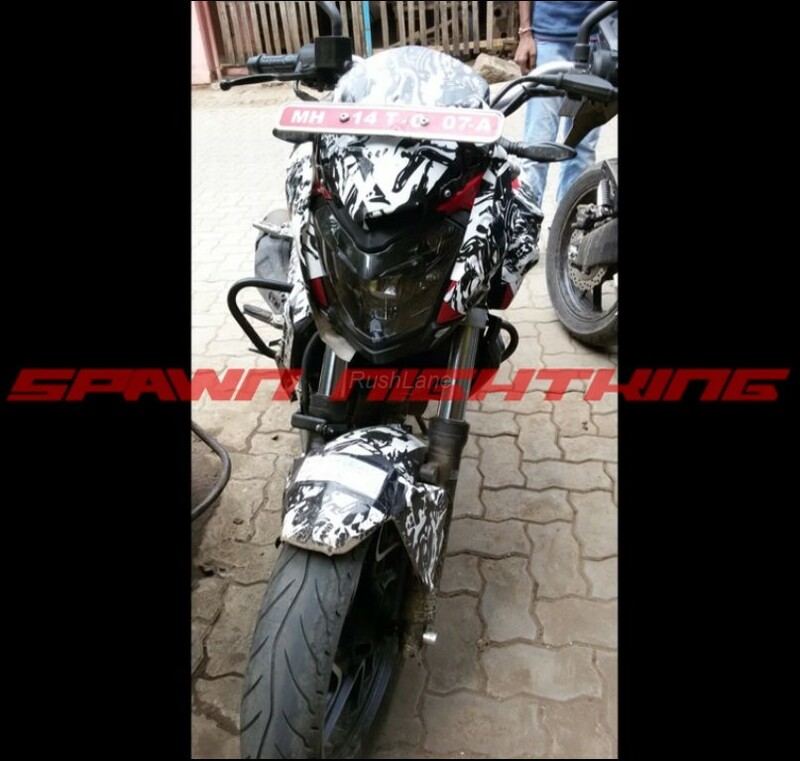 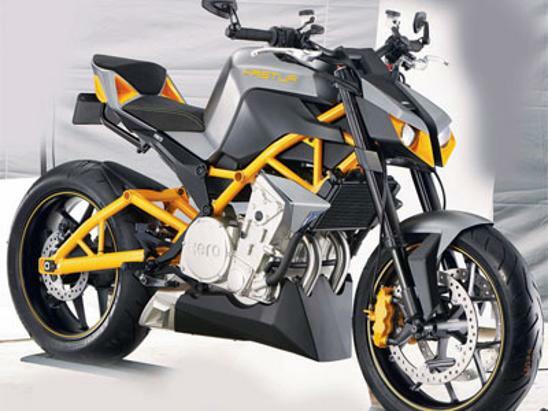 The culture of leisure biking is increasing in India with major two wheelers players like Harley Davidson, Triumph, Ducati already present. 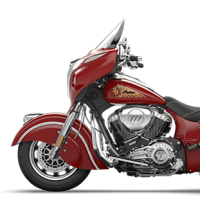 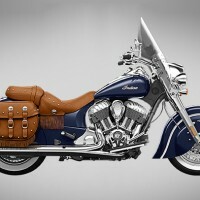 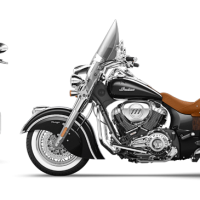 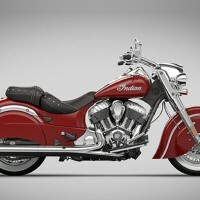 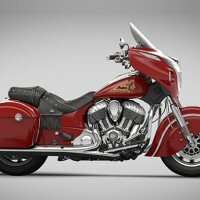 The American motorcycle maker has been evaluating to launch bikes for quite some time and introduce the entire range of bikes: The INDIAN CHIEF CLASSIC, INDIAN CHIEF VINTAGE and INDIAN CHIEFTAIN. 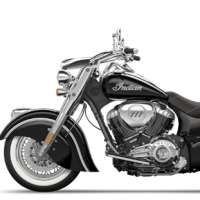 Powering every 2014 Indian Motorcycle Range is the new Thunder Stroke™ 111 new generation engine which utilizes modern performance technology which delivers 138.9 NM (102,4 FT-LBS) of torque.